This week we’ve arrived in the Southeast Asian country of Vietnam! Despite being most commonly associated in the West with a controversial war, the country has a rich and proud history stretching back nearly 5000 years. The beginning of the Vietnamese state as we know it is generally accepted to have begun with the Hồng Bàng dynasty way back in 2879 BC. The dynasty – which was an amalgamation of existing tribes – lasted over 2500 years before they were finally defeated in 258 BC. Following this, the Chinese began to make inroads into Vietnam, eventually bringing much of the country under the rule of the Han dynasty. While there were brief periods of independence, Chinese rule continued mostly uninterrupted for the next thousand years. In the year 938 AD, a lord named Ngô Quyền defeated the Han and gained full independence for Vietnam. 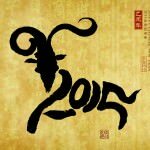 The country entered a golden age, which included the flourishing of Buddhist culture. While the Chinese Ming dynasty briefly took control in the 15th century, the Vietnamese managed to wrest power back. The country expanded into nearby regions over the next several centuries – though civil strife constantly engulfed the ruling classes. Independence was largely curtailed in the mid 1800’s thanks to the arrival of the French. By the end of the century, France controlled the vast majority of the country. There was widespread rebellion and unrest, however the French refused to loosen their grip on the colony. The Japanese invasion of French Indochina during World War II broke the country’s hold on the region – however a pro-Vichy administration was allowed to persist. Following World War II, communists began to mobilize under the revolutionary Ho Chi Minh. While Japanese forces retreated after the end of the war, France remained and the Viet Minh (as they were named) began a long campaign against the European forces. The First Indochina War (as it is known) lasted until 1954 by which time the French were gone and the country had been divided into the communist north and the more pro-west south – the latter of which was led by Emperor Bảo Đại and later president Ngô Đình Diệm. So what happened next? The communist Viet Cong began a campaign to get rid of Diệm while the north received assurances of military support from the Soviet Union. In return, the United States began to get more involved and supported the south against the communists. By 1965 the US had boots on the ground, and the Vietnam War as we know it had begun. While the US had high troop numbers and technological superiority, the ferocity of the Viet Cong (particularly during the Tet Offensive) surprised many. While the US succeeded for a time in protecting the south, the high death count and rising costs turned many back home against the war. This culminated in a US withdrawal, which was completed in 1973. On April 30, 1975 northern forces captured Saigon (the capital of the South). Just over a year later, the two entities were merged into the Socialist Republic of Vietnam. The immediate aftermath of the war was devastating with economic problems and inflation rampant. In addition, many South Vietnamese were executed or imprisoned. Vietnam also had to deal with regional threats, including China and the Khmer Rouge in Cambodia. 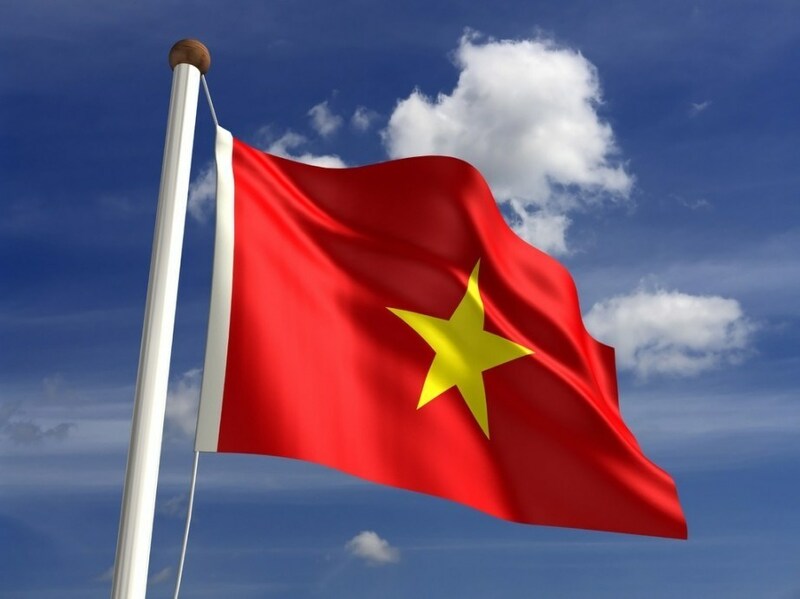 Eventually, the leadership knew something had to change and initiated Đổi Mới – a wide reaching platform of economic reforms designed to shift the country towards a more market based economy. Since then, the economy has seen strong growth while the single-party system remains as entrenched as ever. Vietnamese culture can be traced back all the way to Đông Sơn culture prior to the Hồng Bàng dynasty. This is based around white rice as the agricultural bedrock of the civilization. 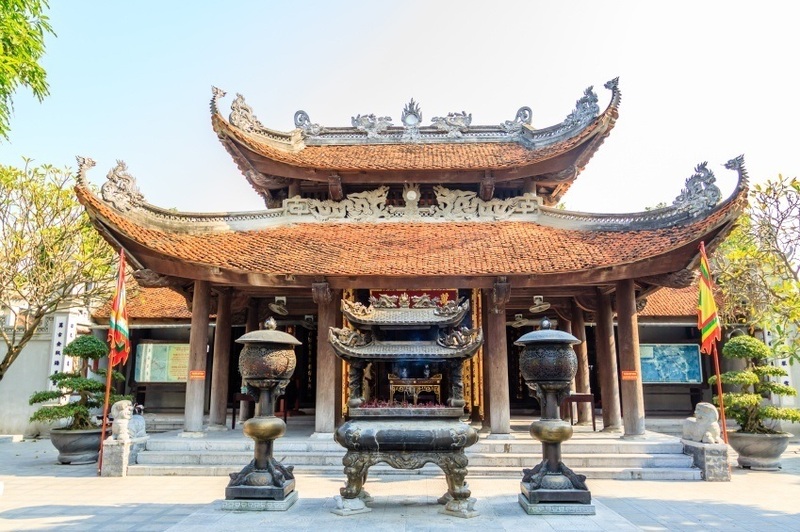 Since then, Vietnam has also seen influences from Chinese culture, Western tradition (due to the French colonial period and more recent openness), as well as regional variations brought about by Vietnamese expansion into neighbouring countries. Ancestors are held in very high regard in Vietnam, along with a healthy respect for community and family. While this is by no means unique to Vietnam, the country has developed certain traditions surrounding these concepts. For instance, a Vietnamese wedding is well known for the dual ceremony – both betrothal and wedding – that includes family meetings and gift giving. Vietnam has developed unique cuisine that has also been growing in popularity abroad. 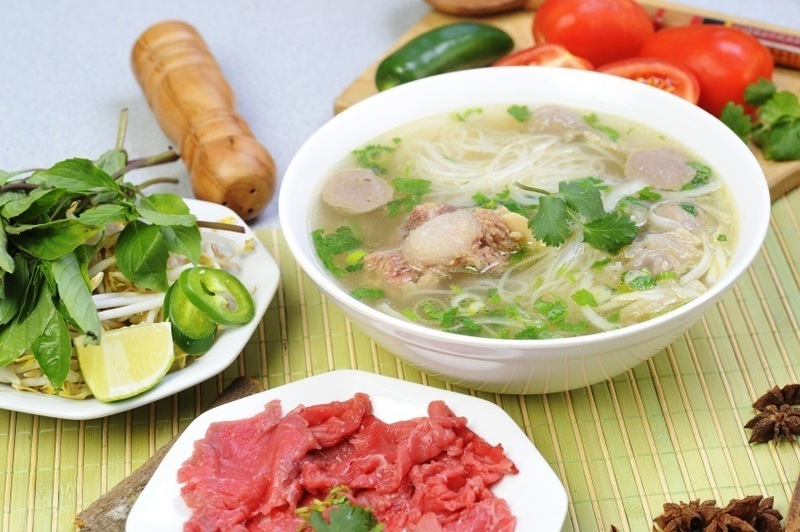 Phở – a soup consisting of broth mixed with rice noodles, veggies, and meat – is a popular dish amongst street vendors. Soccer is the most popular sport in the country, however martial arts are also widely practiced (especially Vovinam and Bình Định). 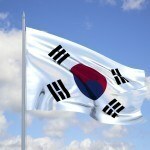 While not one of the most successful in Asia, the national soccer team did win a major regional competition in 2008. Located on the eastern portion of the Indochina Peninsula, Vietnam is a long, narrow country with many miles of coastline. Much of the country is hilly and forested, with mountains and rainforests also accounting for some of this. River deltas can also be found in different parts of the country. Vietnam is well known for its picturesque bays featuring rocks protruding from the water – particularly Hạ Long Bay. The largest two cities by far are Hanoi in the north (the capital) and Ho Chi Minh City in the south. Ho Chi Minh is the larger of the two, and was formerly known as Saigon before the unification of Vietnam. Despite the shadow of the Vietnam War still lingering, the country has made good use of economic reforms and today appears to be on the right path going into the future.